Collectors the world over are interested, I believe, in what other like-minded collectors collect. What do they have that I can also enjoy or learn from? Any overlaps, new discoveries? Collecting -- and using -- contemporary Japanese pottery is a passion for many here in Japan, with most collectors being in their thirties or over. Some, of course, are younger, yet I've never heard of anyone catching the pottery-collecting bug at five-years old! Meet Atsuo Akai, a 30-something gentleman from Tokyo (left in below photo). "I was standing in front of a kotto-ya or antique shop and I saw a beautiful T'ang period Chinese sansai (three-colored ware) cup and I really thought that was great," Akai-san told me one afternoon in Tokyo. "I looked in the window and saw the price, one-zero-zero and a long line. This is a great opportunity! I can afford this, it's only a hundred yen!" he exclaimed to me, while his eyes gleamed as if he were seeing the piece in front of him again. "How old were you then?" I inquisitively asked him. "Well, I guess I was about five or six," he matter-of-factly replied. I let out a hearty laugh. Gosh, what little kid has the sense to perceive that kind of beauty. Such a way of "seeing" fits in with Yanagi's way of thinking that one is either born with "an eye" or not. Obviously Akai was. "So, I went into the shop and asked the man to sell it to me," he continued. "And the man looked at me and said, 'Little boy, that's a hundred thousand yen, run along now.'" Even though Akai left the shop a bit disappointed, he never gave up on his collecting quest. It was at his English lessons that he got to actually use some pieces from the collection of Hata Hideo. Hata was a well-known collector of the day. Akai's English teacher, a Japanese lady who spoke Queen's English, was friends with Hata and served Akai sencha from Hata's shokki Imari (early Imari) wares. Holding such refined pieces at such a young age certainly left an impression on Akai. Akai's first purchase was a ribbed cup and a small water pourer that he bought from his English teacher and from a ceramic art gallery. He was still not yet ten-years old. I had to ask him what in the world he did with these pieces. "I used the cup for making sencha of course," he remarked. Fine enough I thought but what about the price -- a thousand yen is not easy to come by for a youngster. "Oh, that was no problem," he said. "I saved up my otoshidama -- new year's money." 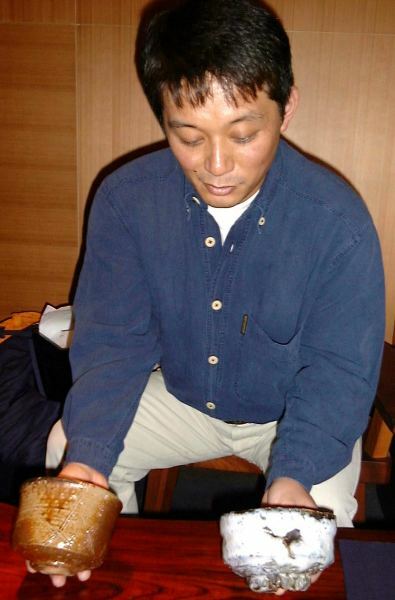 His progression into collecting chawan pieces began with small sencha cups, then moved into meishi-jawan (rice bowls), and finally turned to the larger chawan tea bowls used at a formal Way of Tea ceremony. "I couldn't afford a chawan in junior high school so I bought mesihi-jawan," he explained. Believe it or not, his first meishi-jawan was an early Shimaoka Tatsuzo piece. 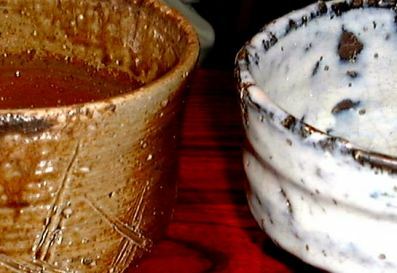 On developing an eye for chawan he said, "I used to carry Kuroda Ryoji's chawan book in my school book bag and take it out in class during lectures. My friends got interested too and we'd choose our favorite ones! Mine was Arakawa Toyozo, he was my hero." 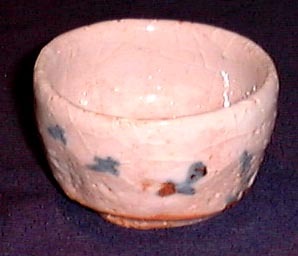 The first chawan was purchased a few years after and was a white Hagi chawan with a split-foot made by the late Udagawa Hosei. "Offering a guest tea in a fine chawan is a way to show them respect. 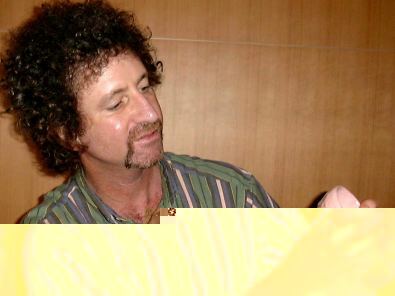 Like giving a friend your baby to hold, it's only done with those you trust and respect," he said. 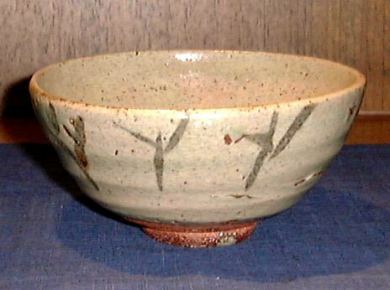 He told me that the best chawan should have refinement or dignity (in Japanese, hin, which rhymes with the English pin). A discerning collector will say hin ga aru, a phrase that literally means "it has grace and refinement." He then brought out a chawan that he felt represented hin. 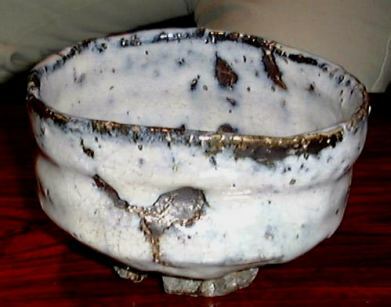 It was a Bizen chawan made by the late Kaneshige Sozan, the younger brother of Toyo. 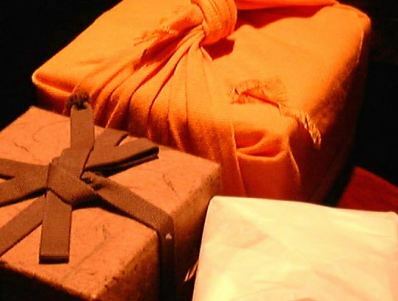 Before he opened the box to take out the chawan, he was careful to take off all rings and even his watch. This is done to avoid inadvertently scratching the chawan. How does one tell if a chawan has hin? 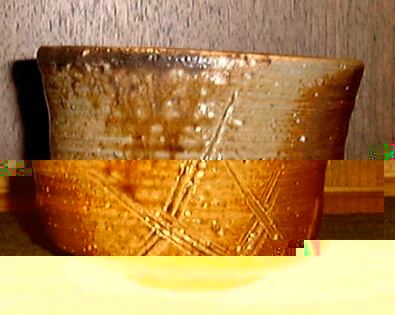 It only comes out through seeing many pieces and by usage; one can only discover the grace in a chawan when it is placed before a guest. It often reveals itself slowly as well. "Only after one can understand the hin in a piece can they go on to create a fine collection," was a piece of advice that Akai offered. "Look at these two chawan," he told me. "They are totally different but fundamentally the same; they both have hin." Shape is important in a chawan for Akai as is weight, the footring (which he considers part of the shape) and the way the lip is formed. In Akai's opionion, the kodai or footring shows the power of the potter. He collects up-and-coming potters as well as the greats of the 20th century. No older pieces are in his collection for he feels the really good antique chawan are just being held prisoner in museum collections. They are rather costly as well.  Another factor is that without use a chawan loses its seimei or life, and Akai can feel that. 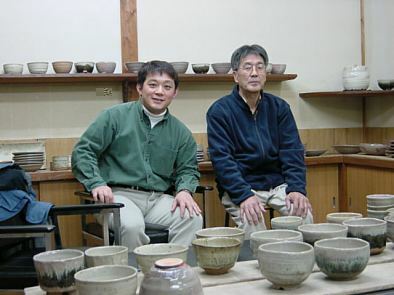 So, he focuses his collection on modern and contemporary potters that include Kaneshige (Bizen), Arakawa Toyozo (Mino), Kawakita Handeishi (various styles), Okabe Mineo (Mino), Tanaka Sajiro (Karatsu), Kato Kozo (Mino), Hamamoto Hiroyoshi (Karatsu), and Ishiguro Munemaro (various styles). Collectors like Akai are important for the cultural future of Japan. It doesn't matter if one collects on the level that Akai is on or is starting with more modest means. What counts is for folks to live with works that have hin; to make them part of their daily scene. With more and more younger people more interested in sports, fashion, and music, a sense of cultural identity is being slowly erased for many all over the world and even more so here in Japan. A little quiet time with a cup of tea would do them good. The culture of Japan is deeply found in a chawan. 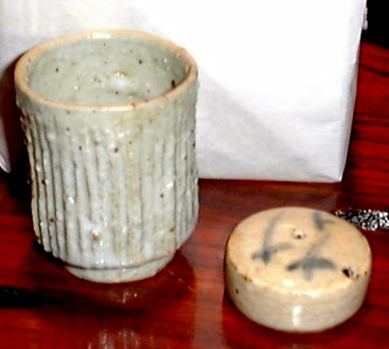 Akai is the caretaker of his chawan, not the owner. His collection and way of thinking will serve Japan well to better understand its important place in the world's cultural heritage. Akai-san -- thanks for sharing your time. P.S. Akai brought along an Arakawa Toyozo Shino guinomi (sake cup) for he knows I have affection for them. A masterpiece (see below photo).